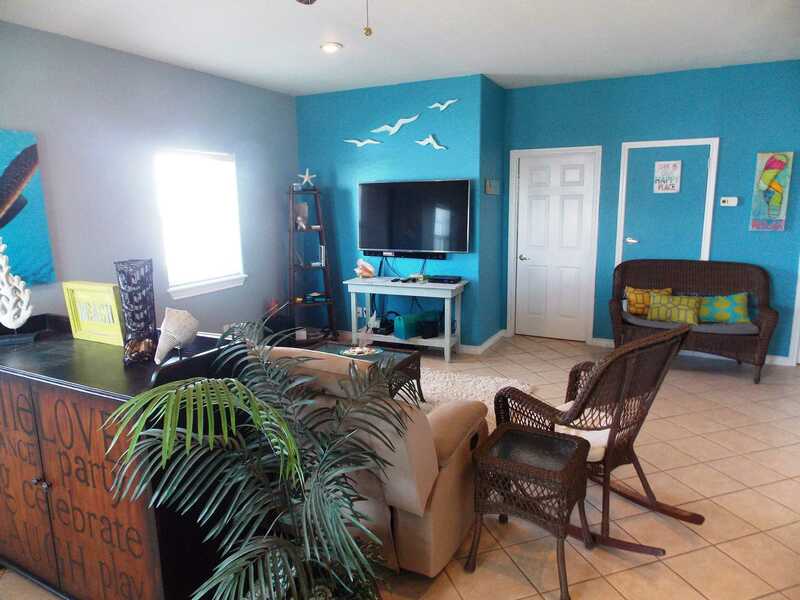 This charming 3 bedroom, 2 bath home is located in the beachside community of Beachwalk in Port Aransas. 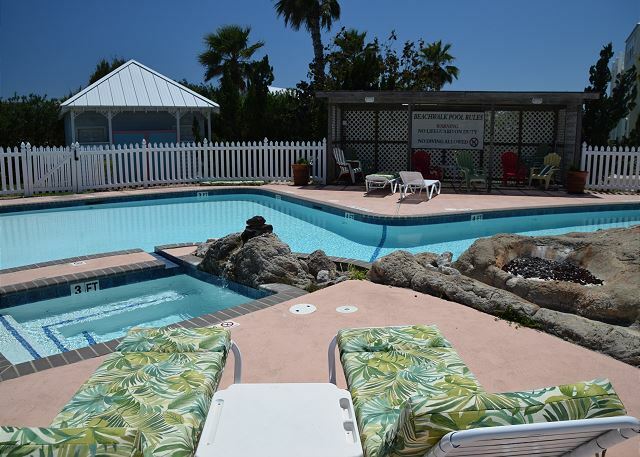 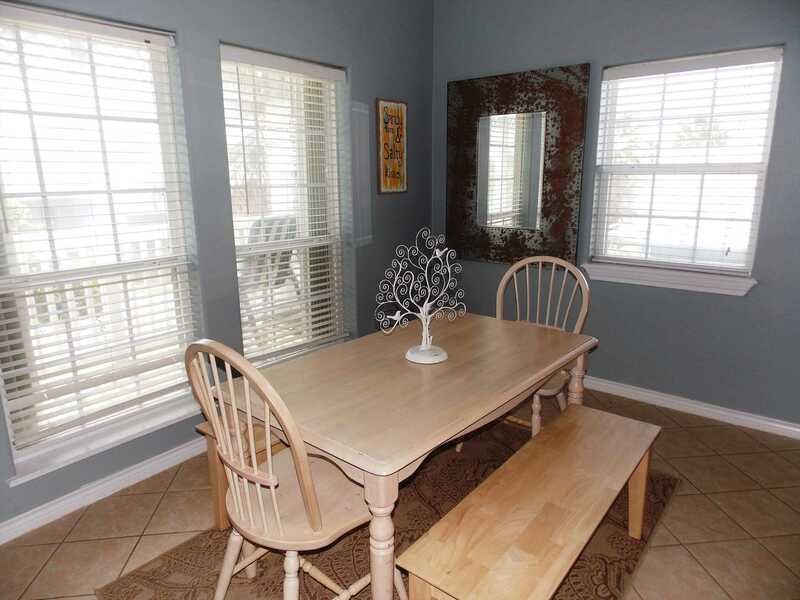 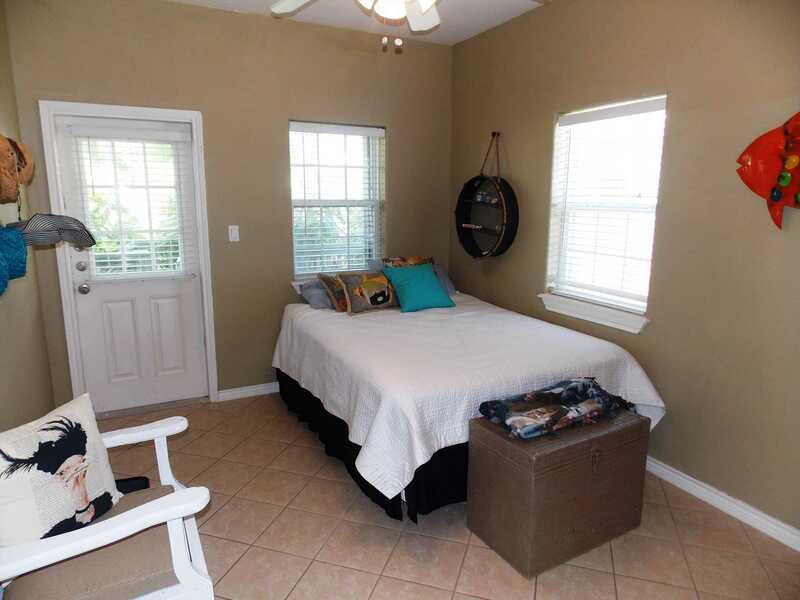 Enjoy the privacy of your own home as you experience the mild Fall and Winter weather that Port Aransas has to offer! 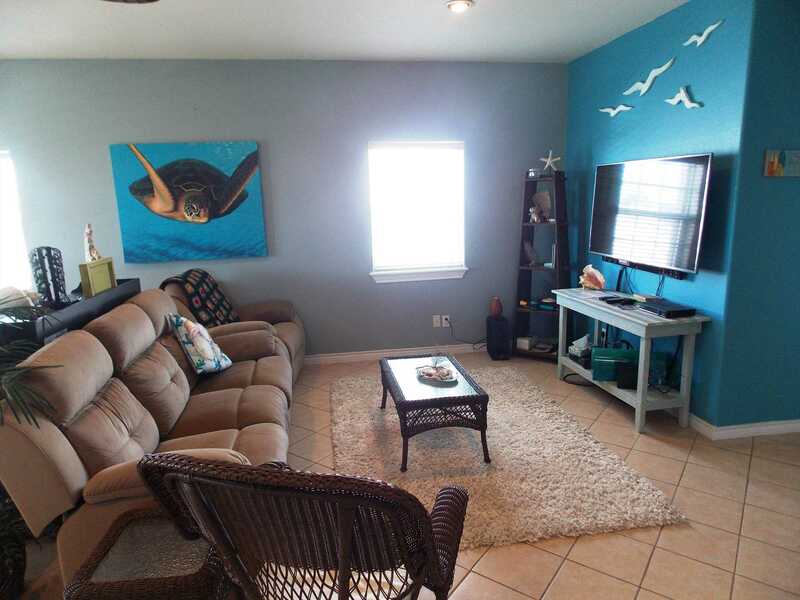 Boasting a front and rear covered porch, garage parking and parking for a small boat in the driveway, this home offers a lot of bang for your buck! 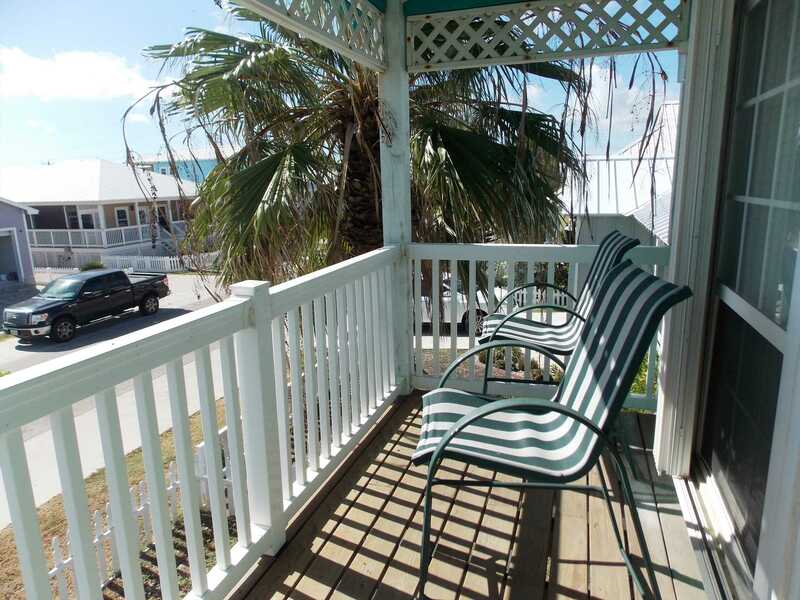 Beachwalk also offers a community swimming pool and hot tub, a boardwalk to the beach and a gated entrance. 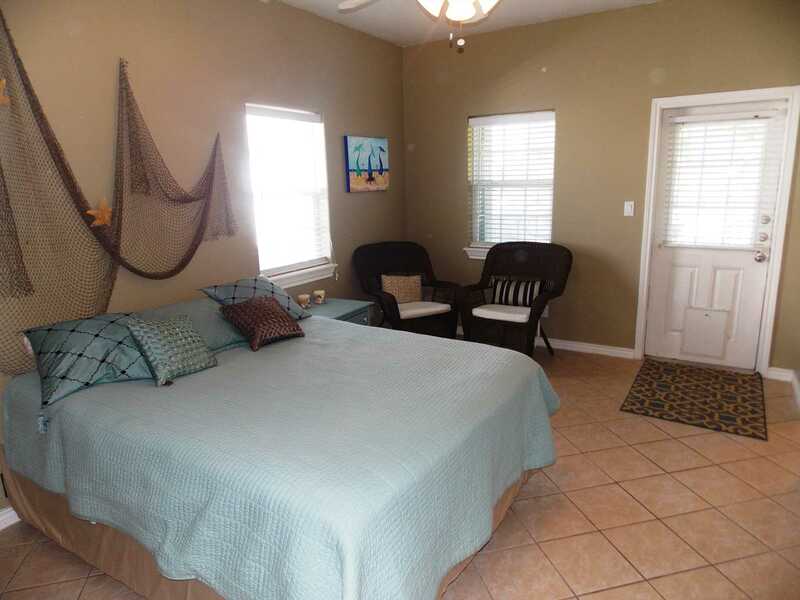 Looking for some peace and quiet? 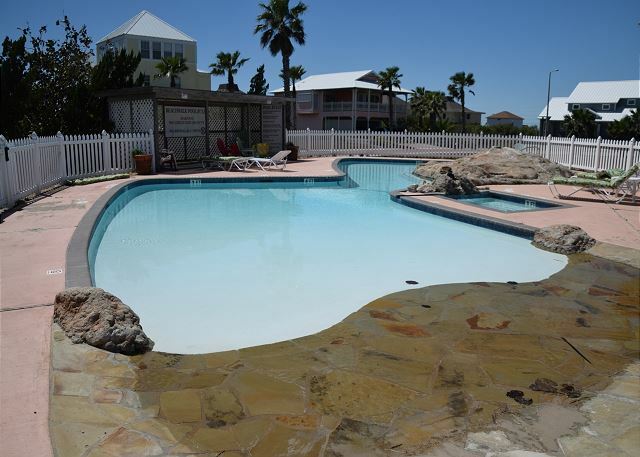 Unlike many other areas of Port Aransas, daily rentals are not allowed in this subdivision. 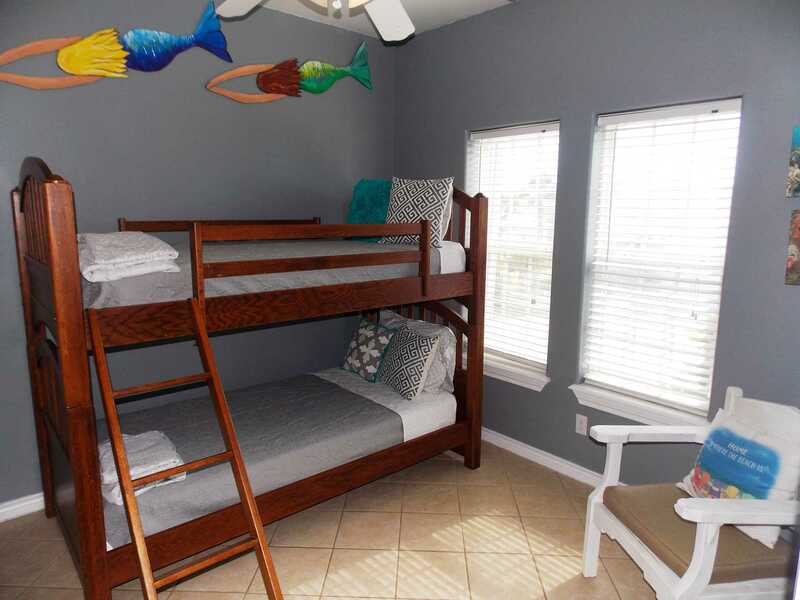 This home offers a queen sized bed in the master, a full size bed in the second bedroom and twin bunk beds in the third bedroom. 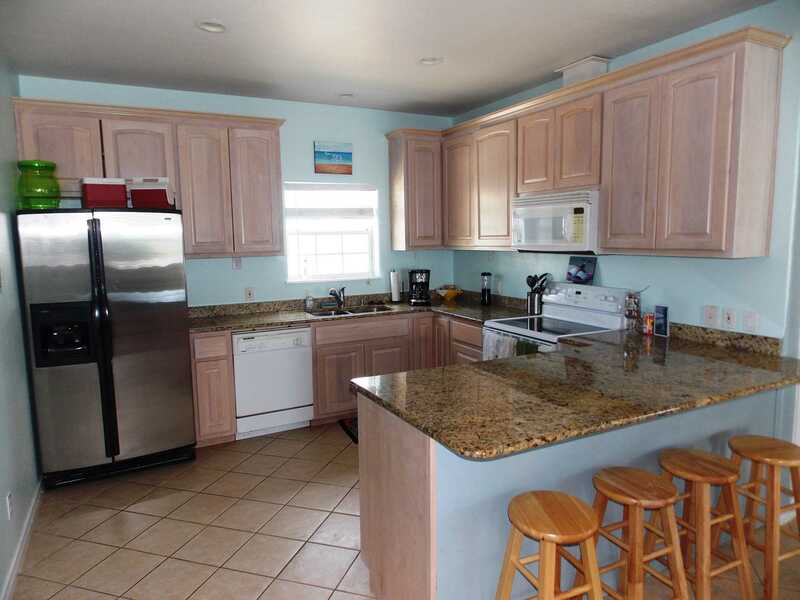 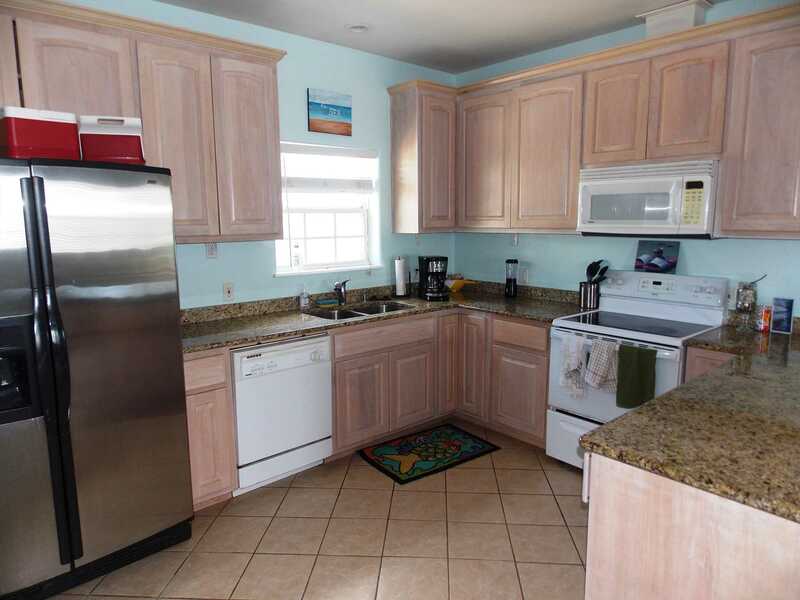 The kitchen comes fully equipped with everything needed to make a meal in paradise. 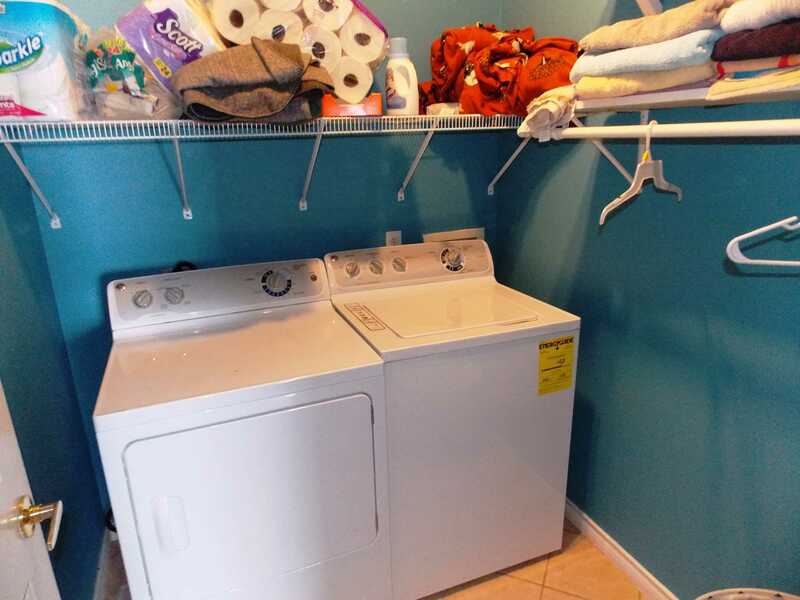 There is also a private washer and dryer provided. 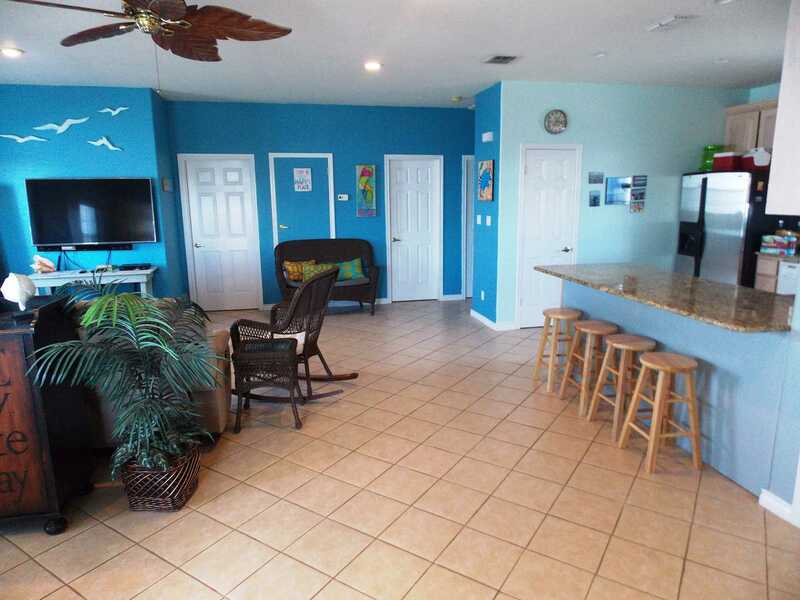 Entertainment options include a flat screen television in the living area and wireless internet service. 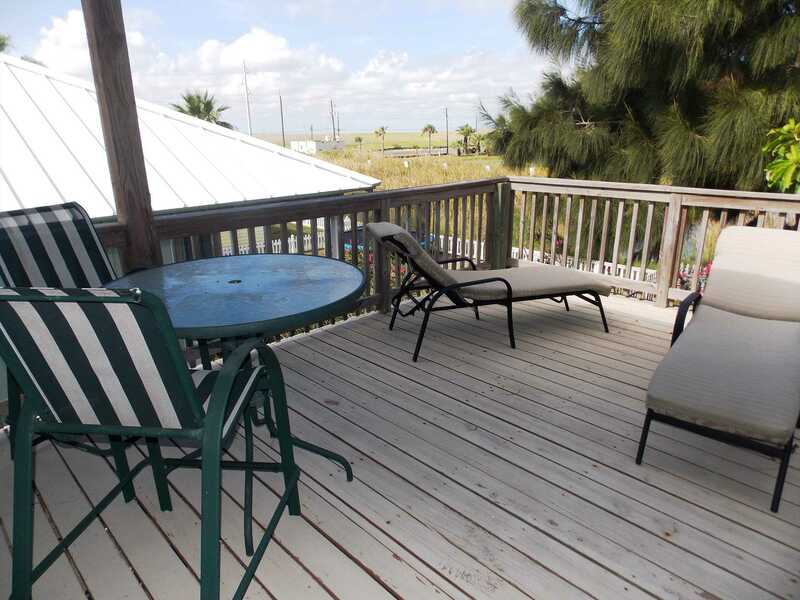 Winter Texans: This property is available monthly from November through February at $1800 per month. 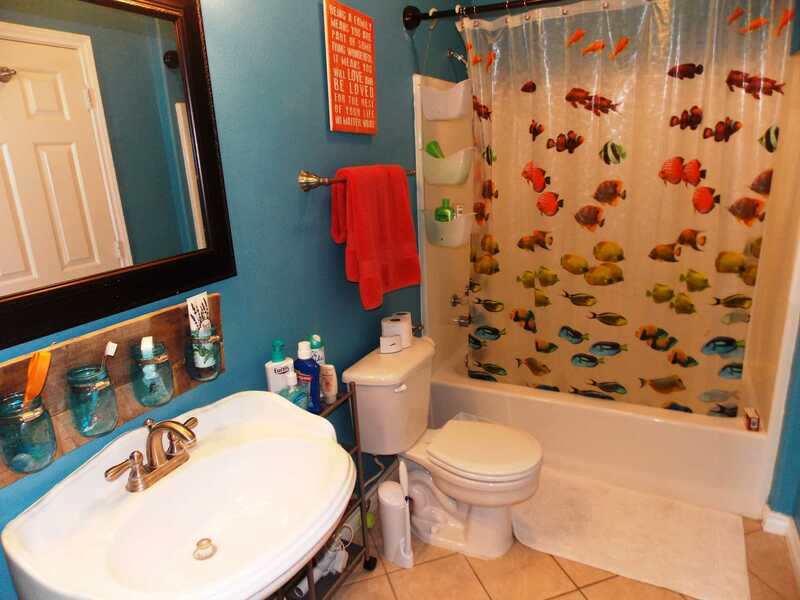 Please note: this property is only available as a monthly rental. 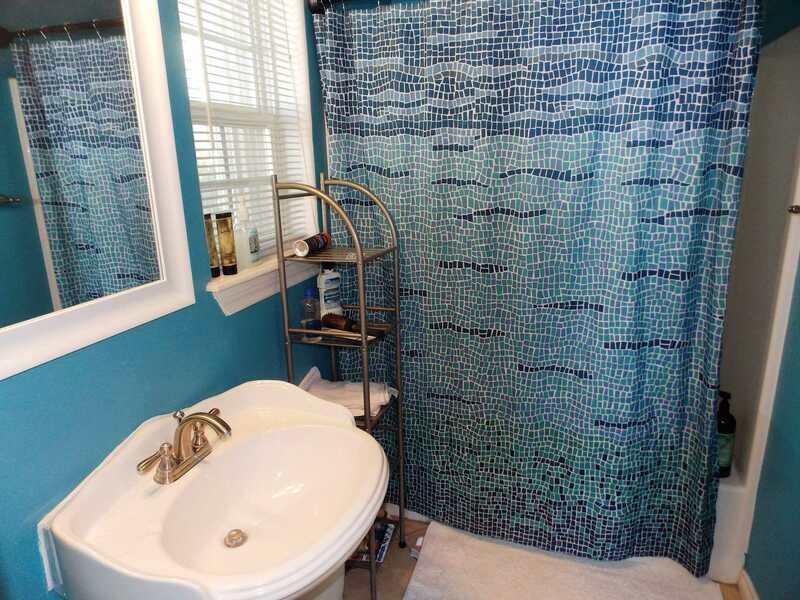 The homeowner's association has this restriction in place, so we are not able to make any exceptions. 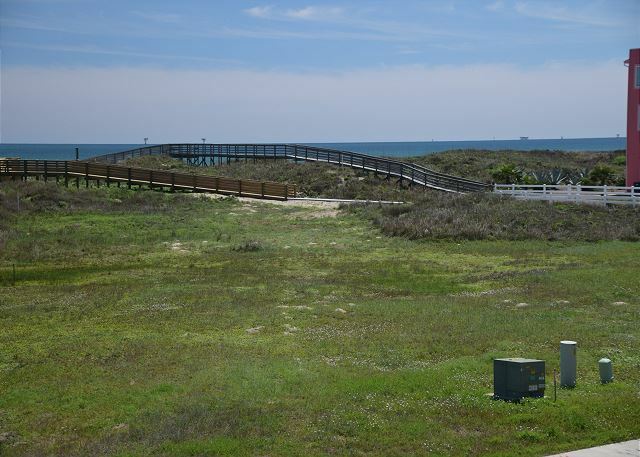 Please check with the management company if you plan on bringing a boat. 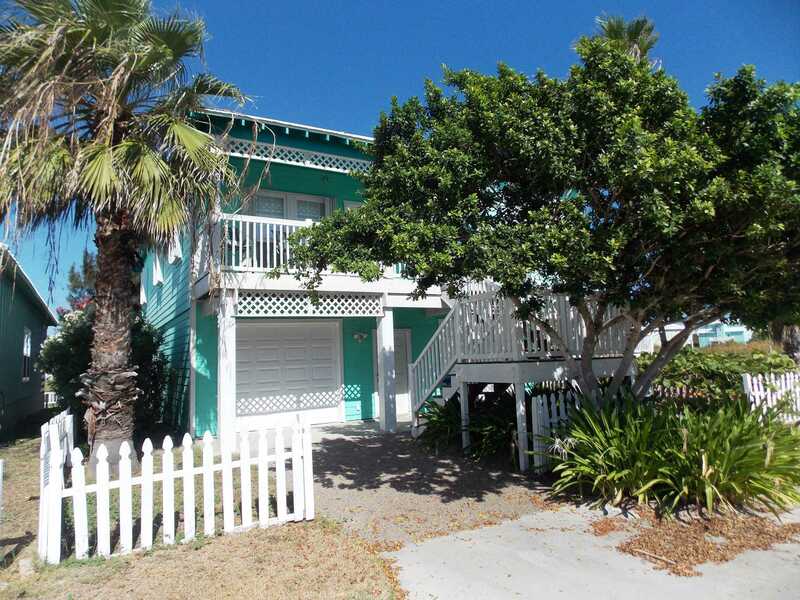 Street parking is not allowed in this neighborhood.